The United Auto Workers haven’t had much success unionizing plants from foreign automakers. But VW’s new Chattanooga, Tennessee plant may prove to be different. 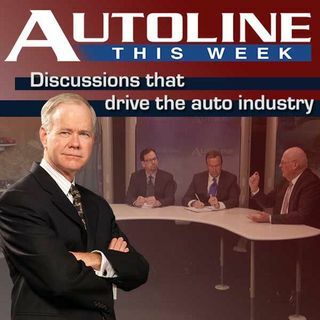 Join host John McElroy along with his panel labor lawyer Gary Klotz, union analyst Robert Chiaravalli and Sean McAlinden from the Center for Automotive Research as they discuss whether or not the volunteer state of Tennessee may lead to its first success with a foreign automaker.